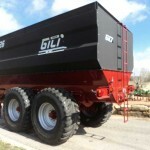 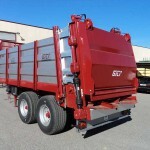 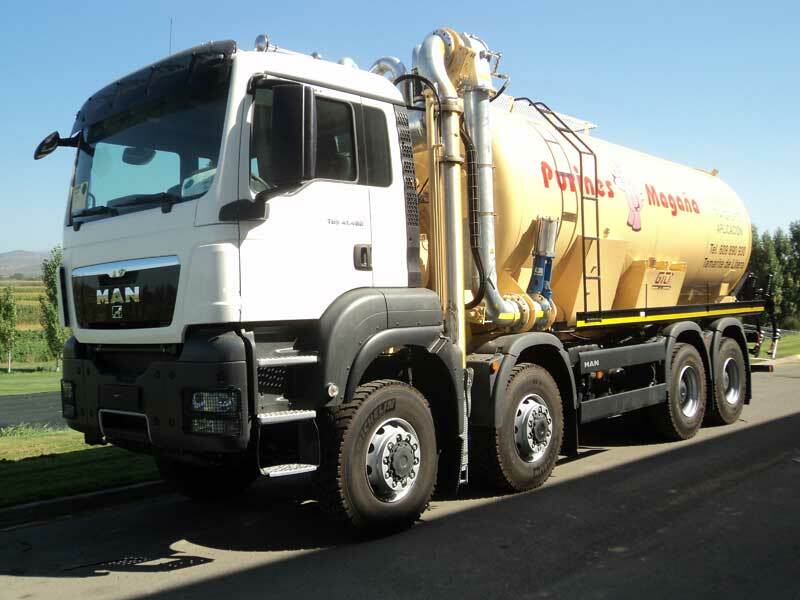 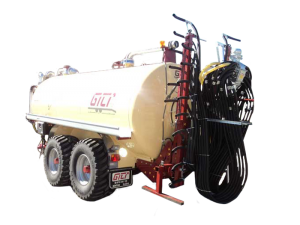 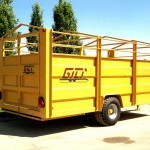 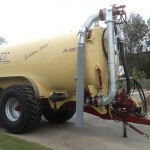 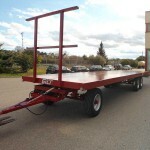 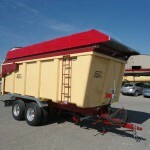 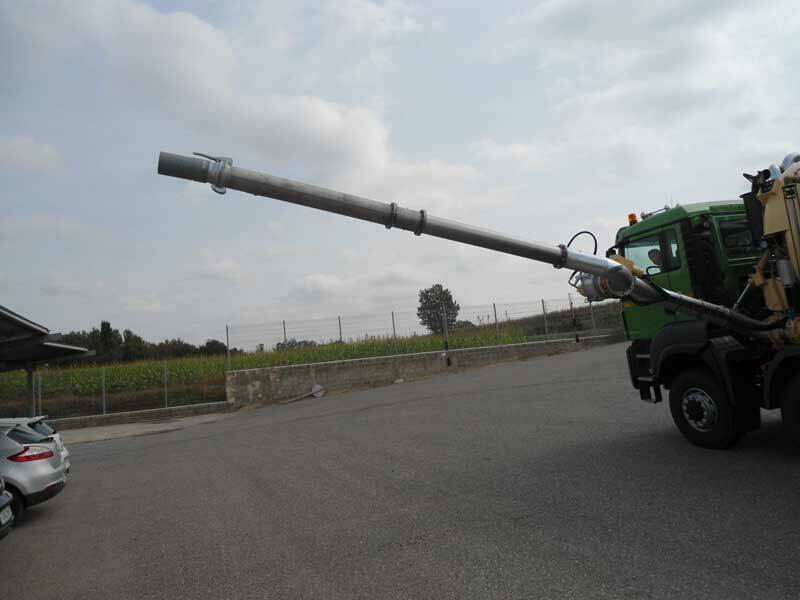 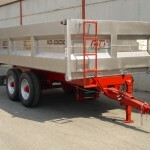 Tanks can be mounted on any type of truck with the accessories needed for each customer or work. 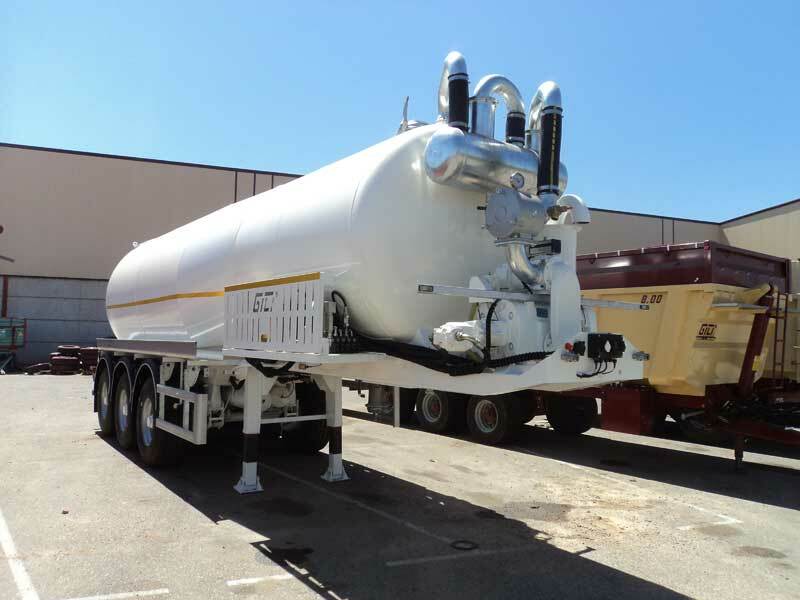 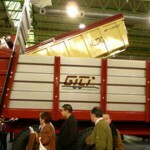 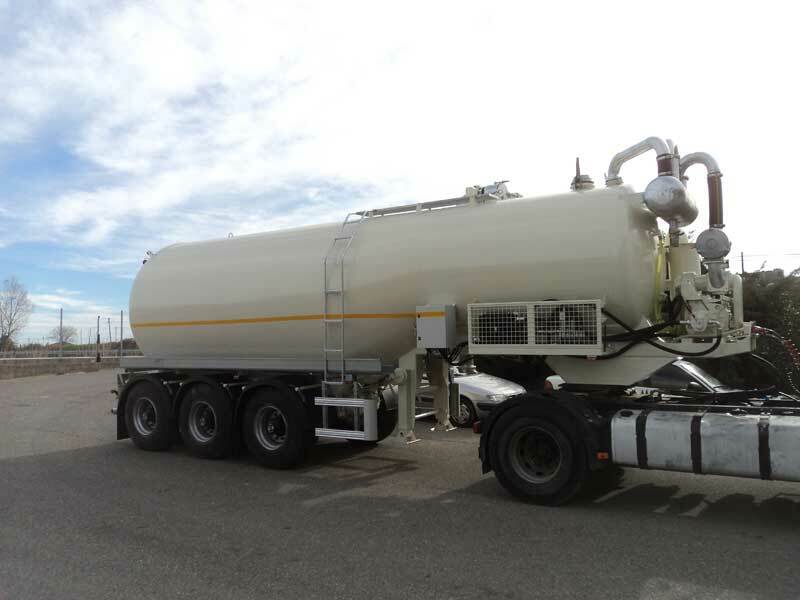 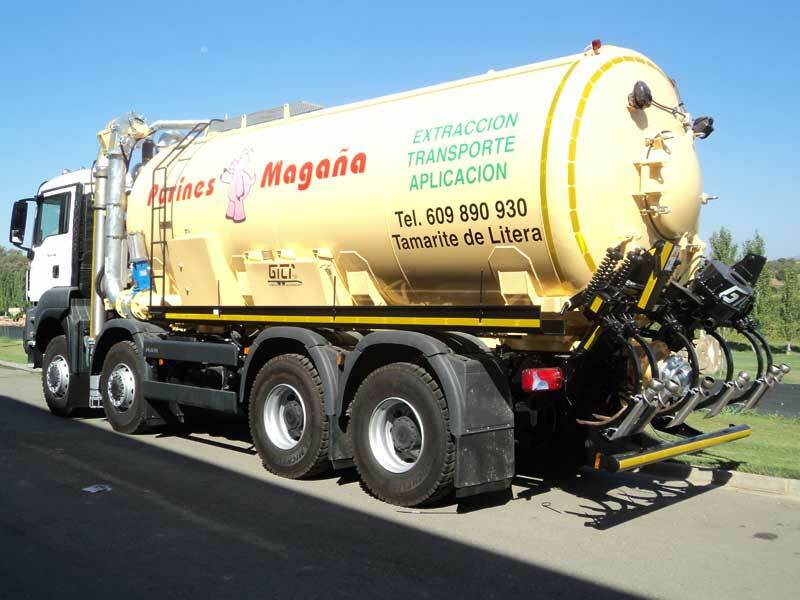 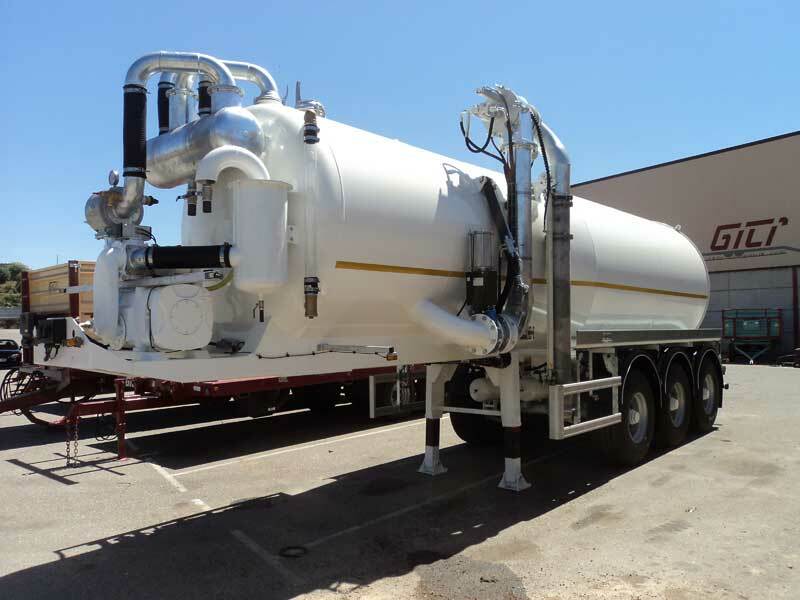 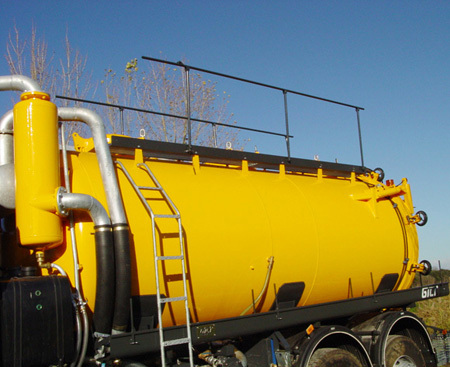 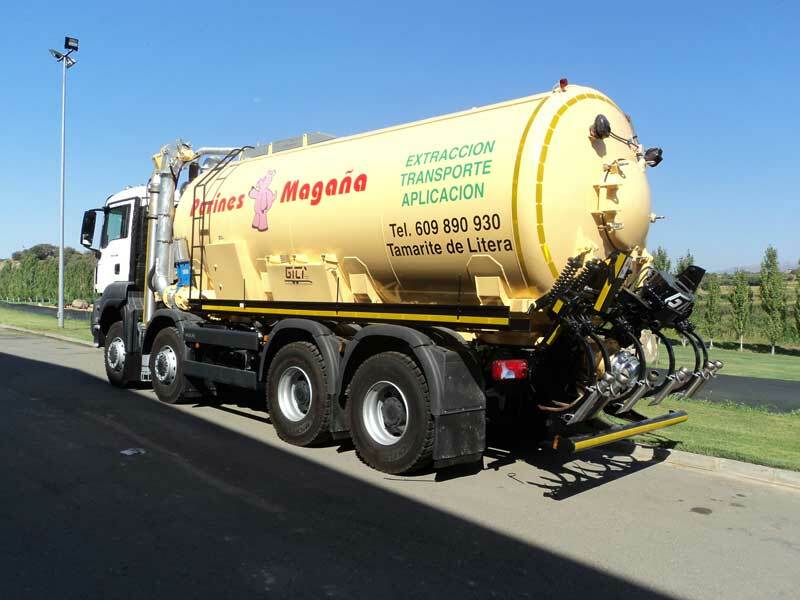 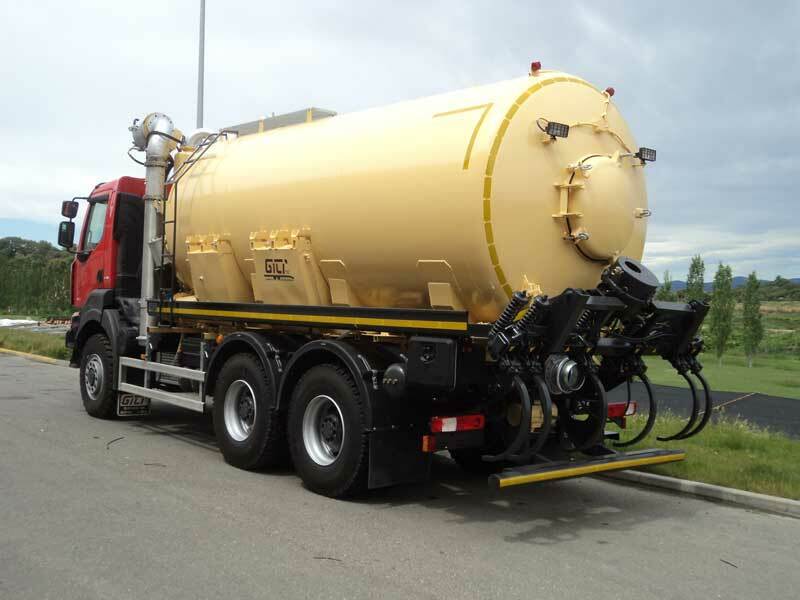 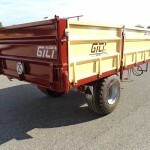 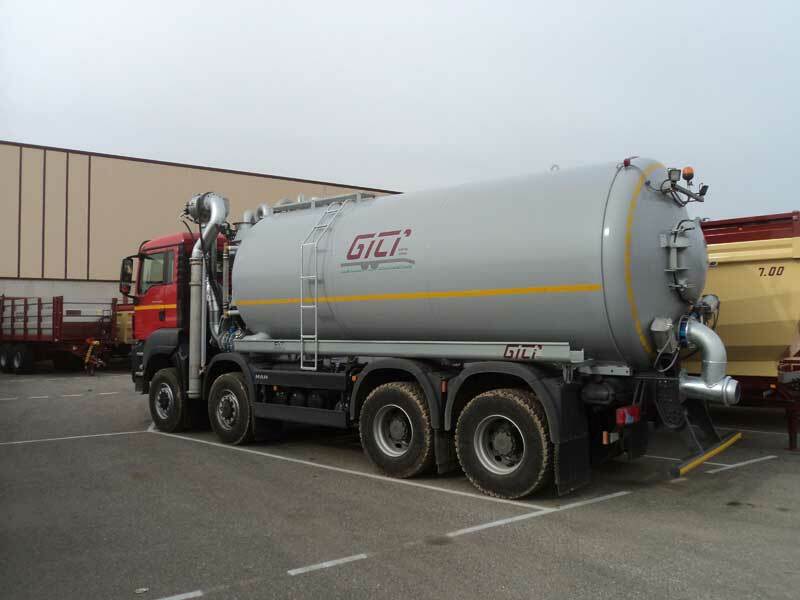 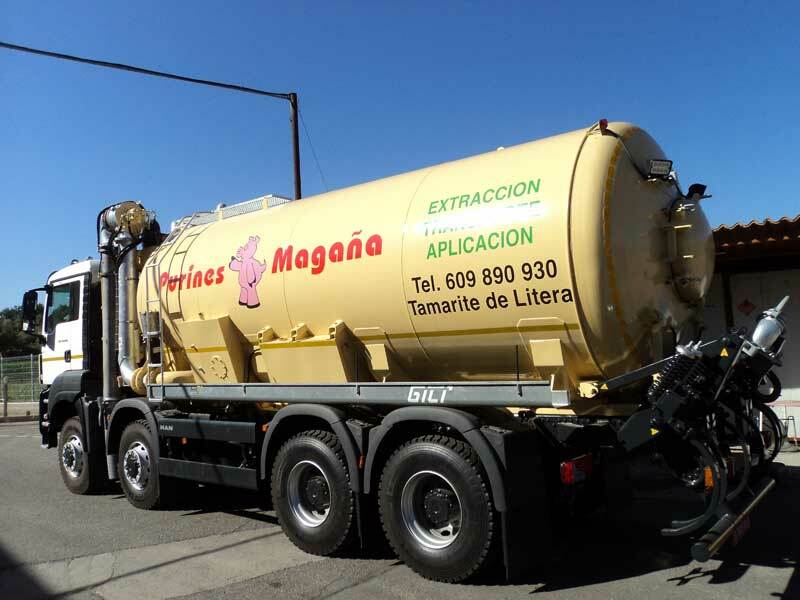 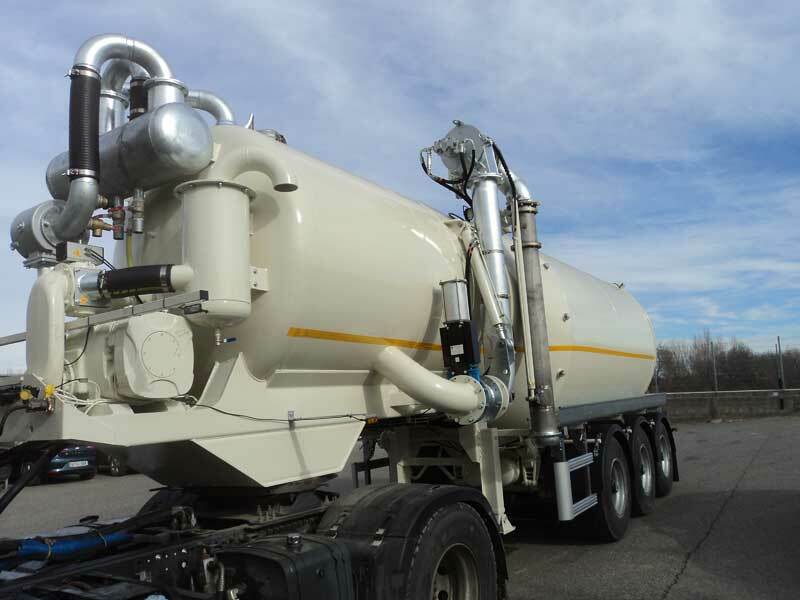 Tanks are made cylindrically with welded wedges, which are screwed on a false frame coupled to the truck by means of springs and silent rubber blocks. 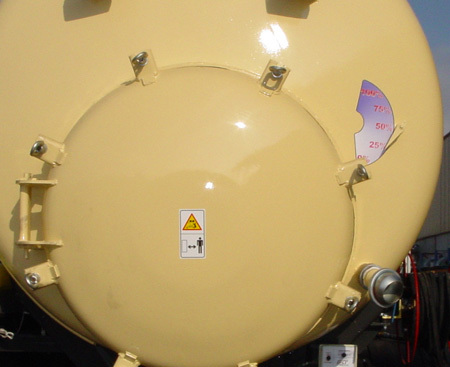 All tanks are shot-blasted internally and externally through sand blast, so paint is guaranteed for 10 years. 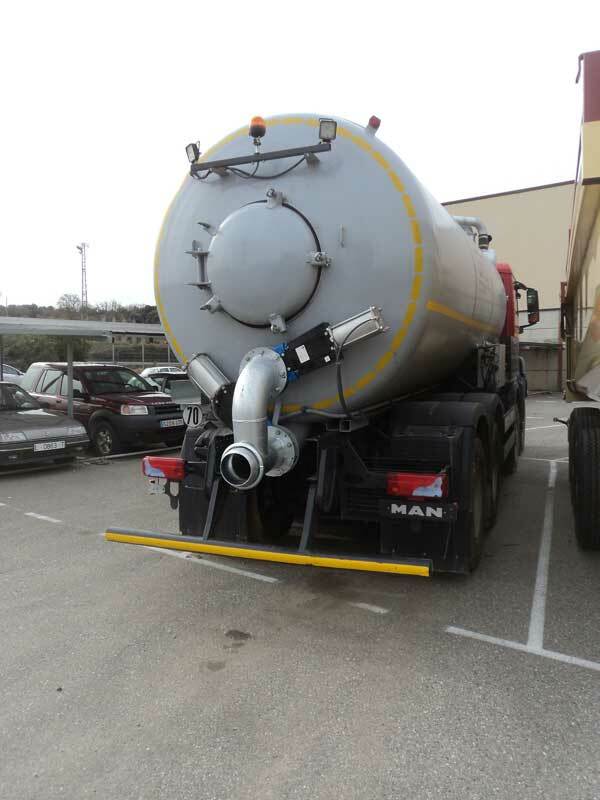 2 inner breakwater using two thirds of the tank. 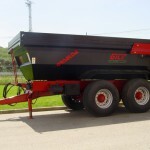 Depressors are industrial, water cooled and activated by a hydraulic motor. 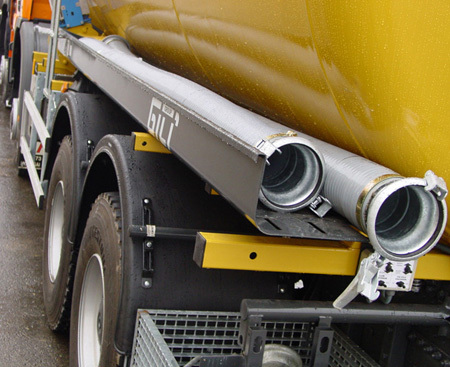 Stainless steel guillotine taps with EDPM joints to ensure tightness. 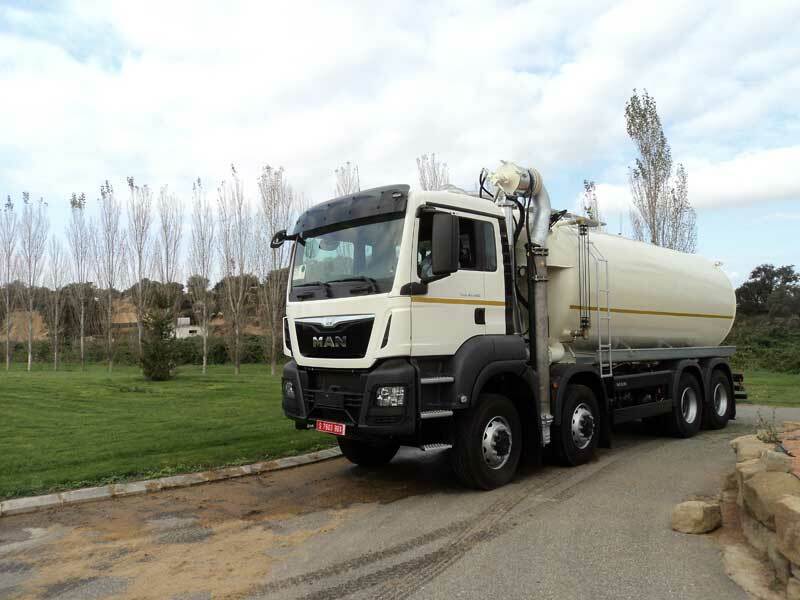 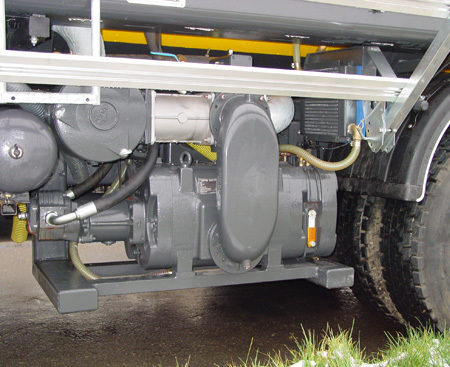 A hydraulic circuit with a 250L tank, cooling radiator and 110L VOLVO oil pump shall be mounted on the truck power take-off. 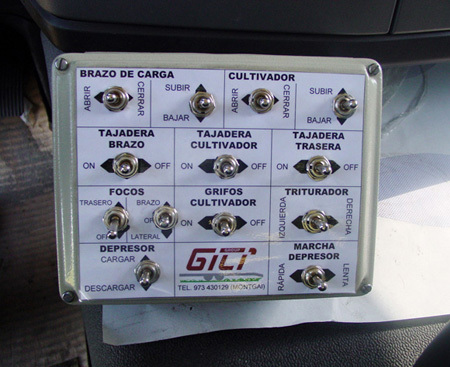 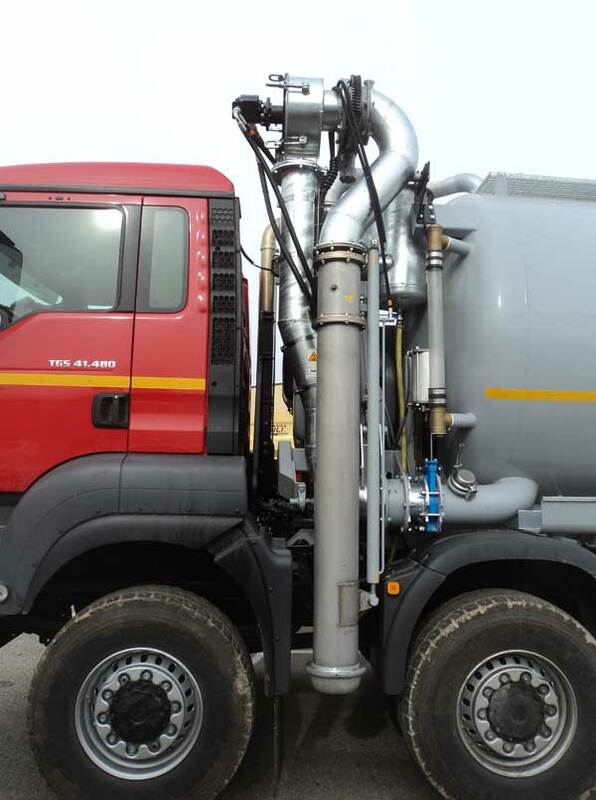 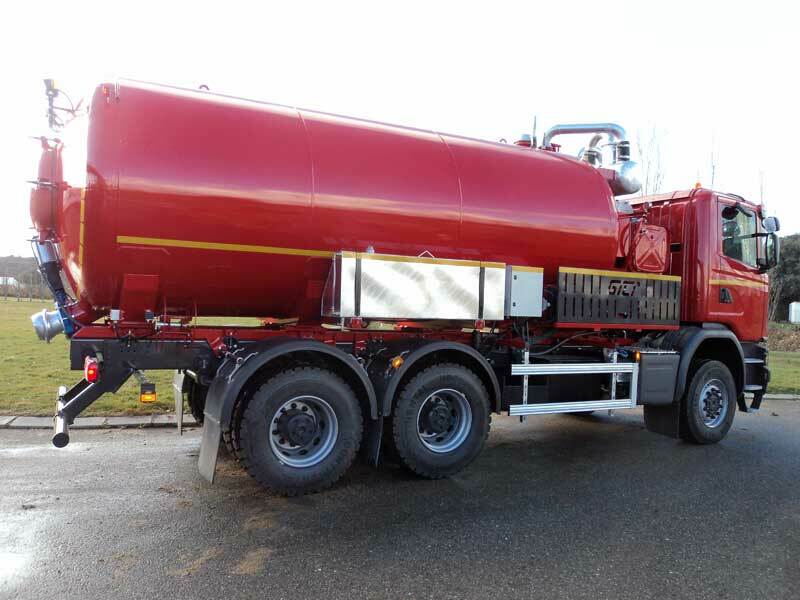 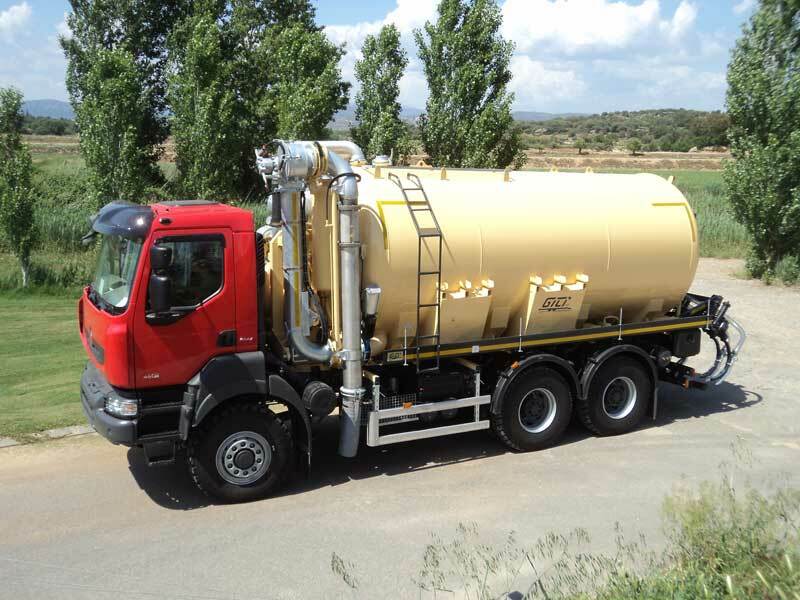 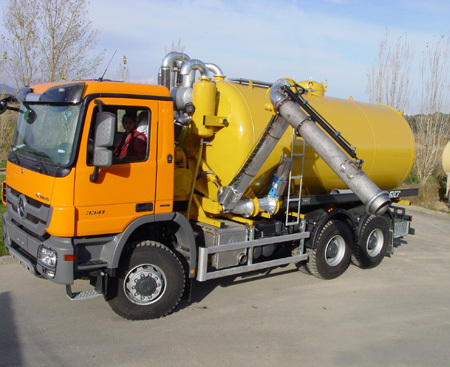 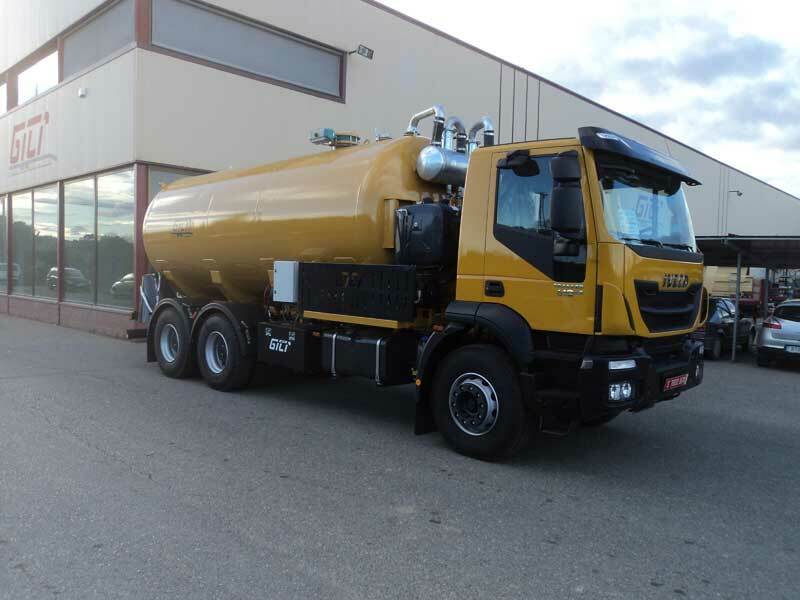 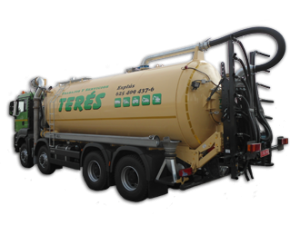 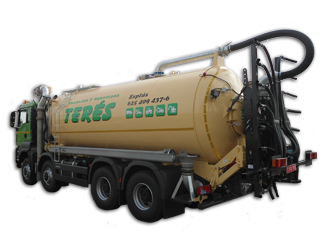 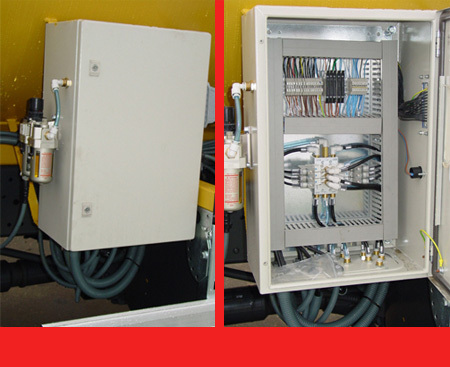 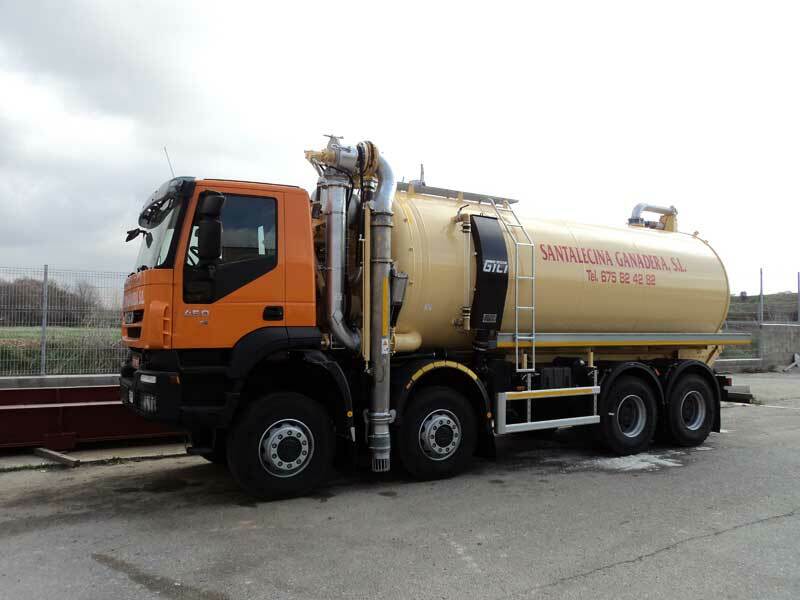 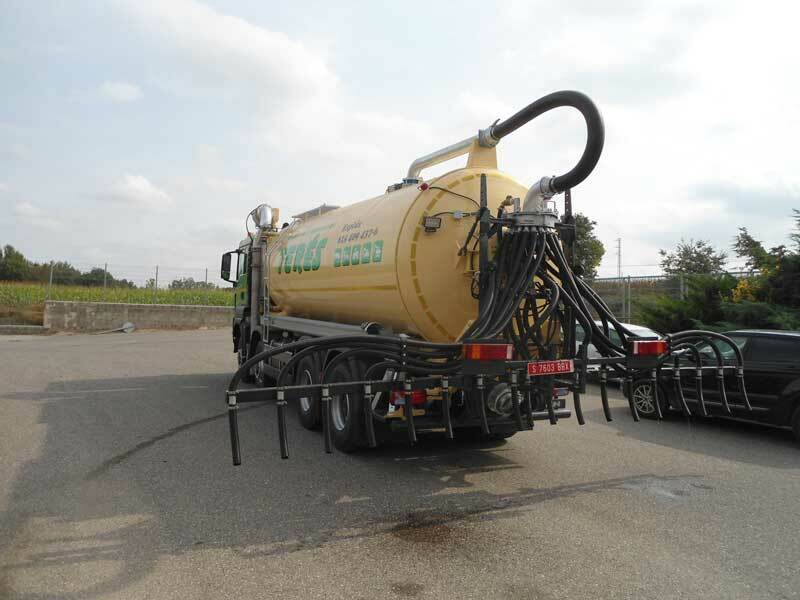 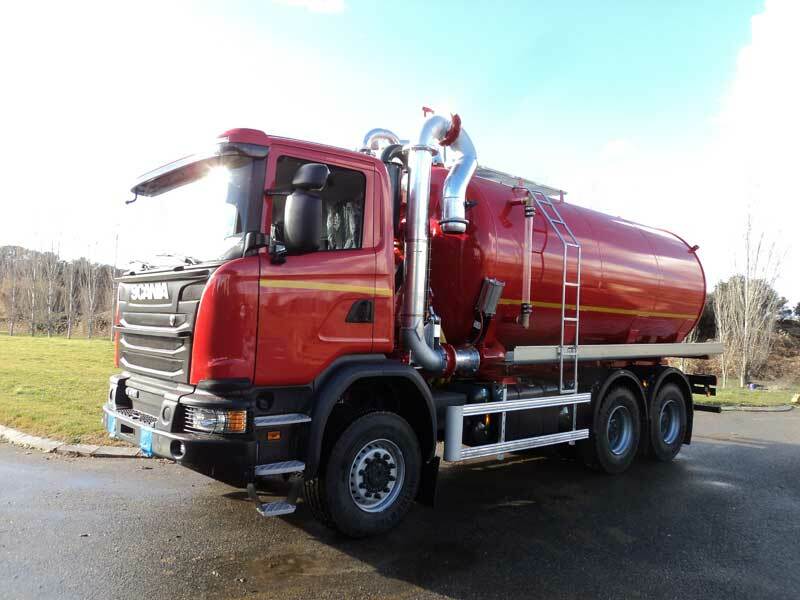 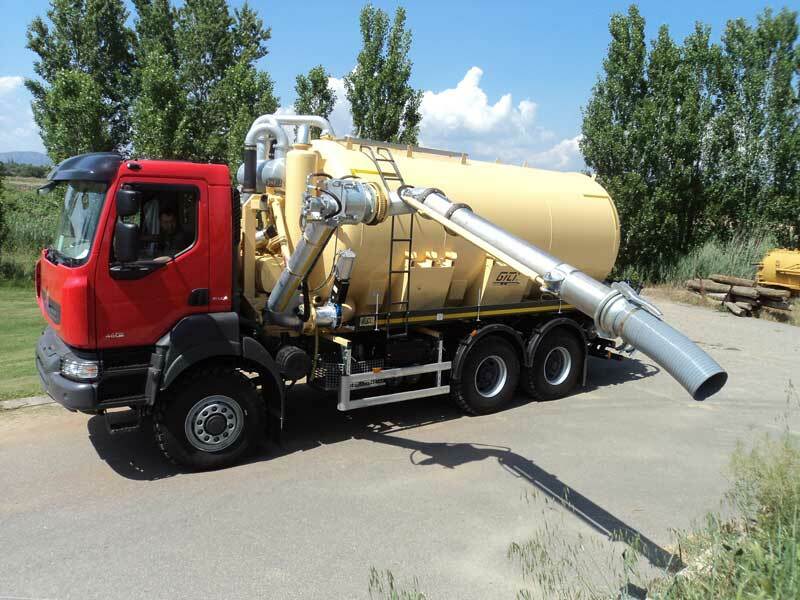 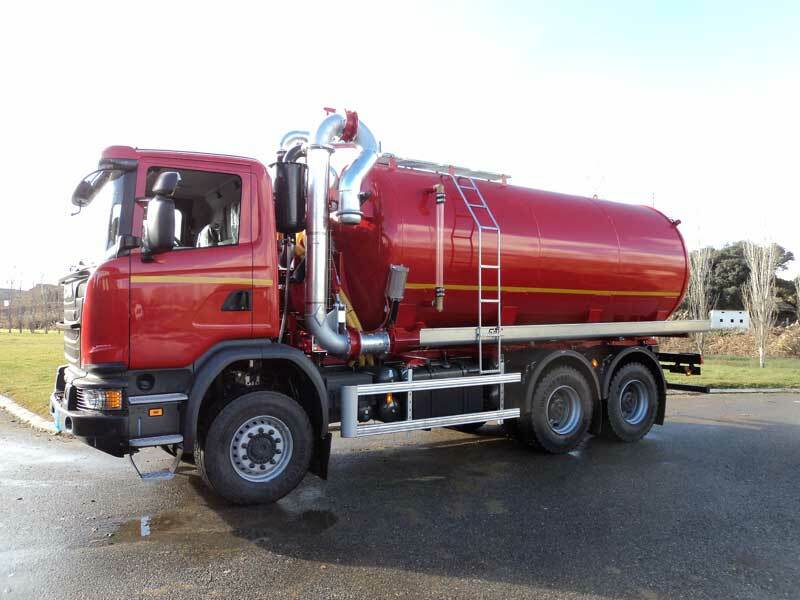 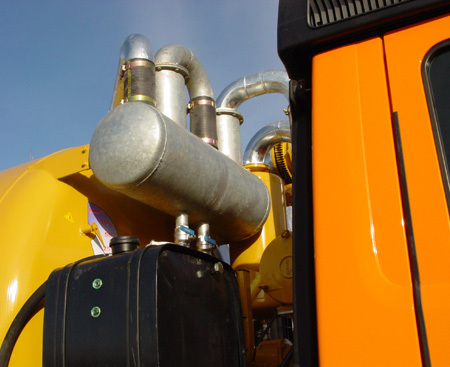 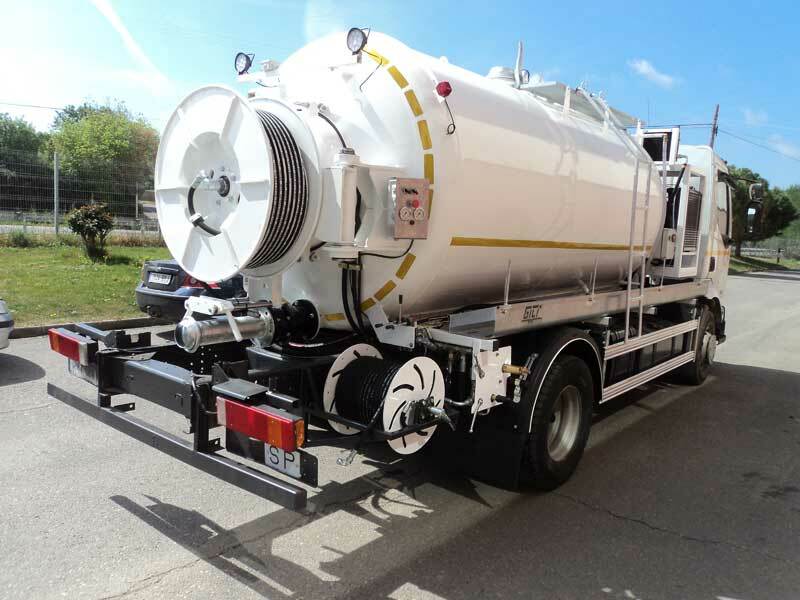 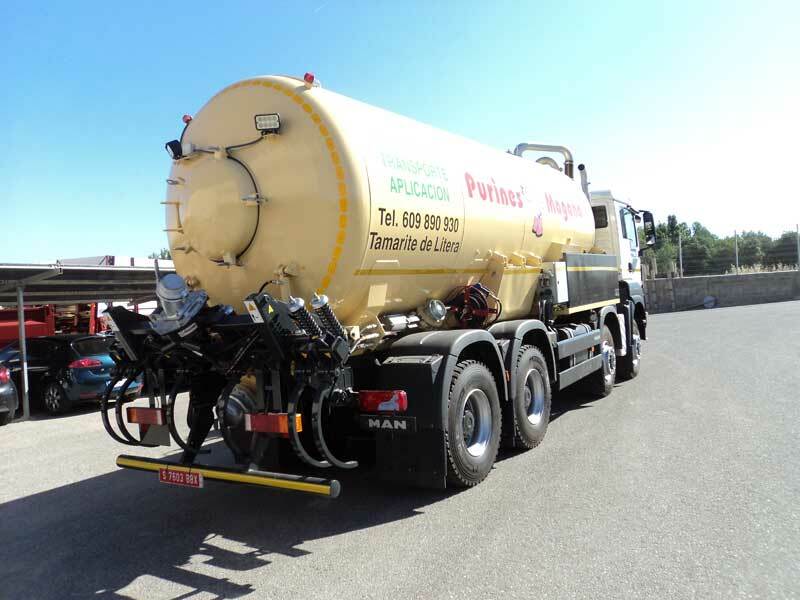 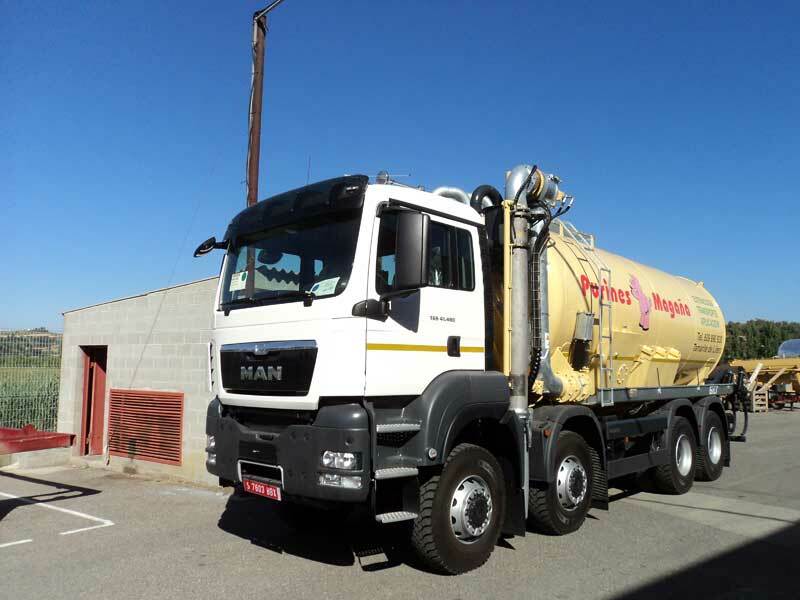 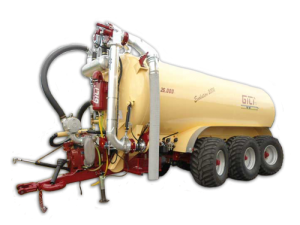 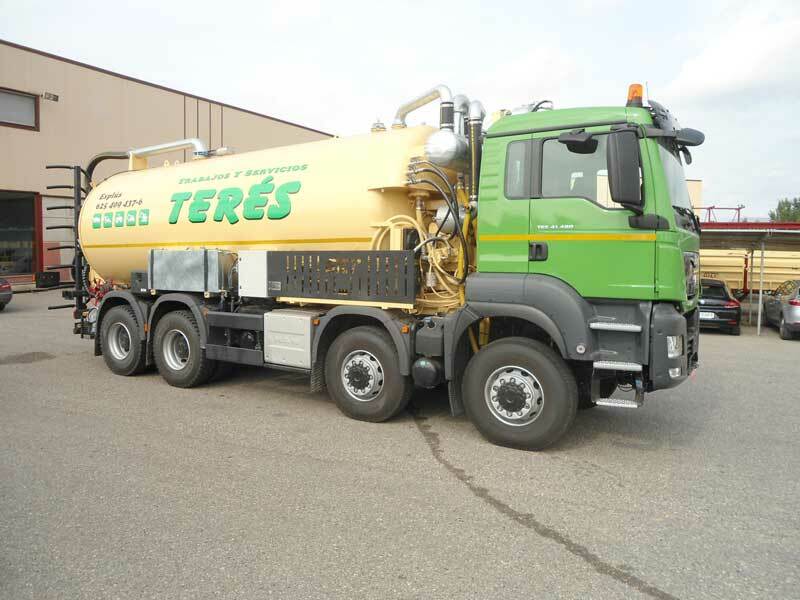 Each hydraulic system accessory is activated through electrovalves by a control box in the cab and another one in the tank. 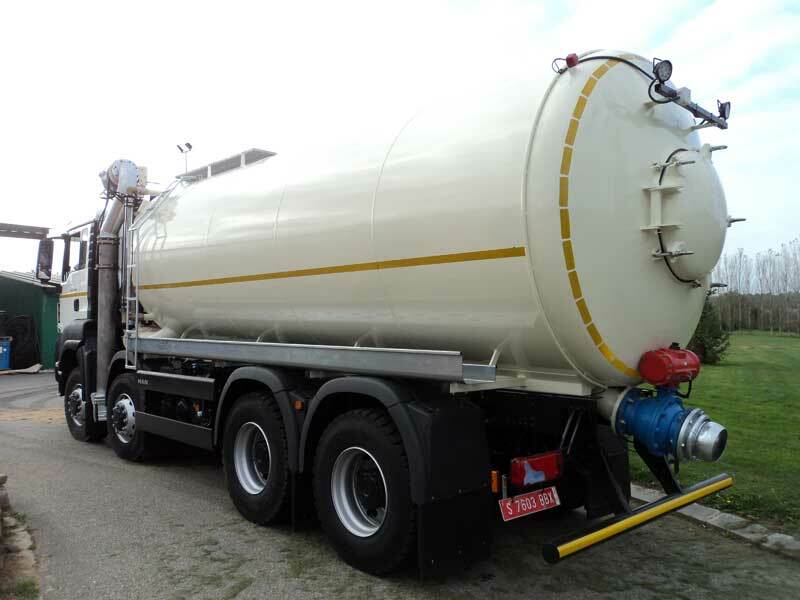 All tank accessories such as valves, decanters, inlets, etc. 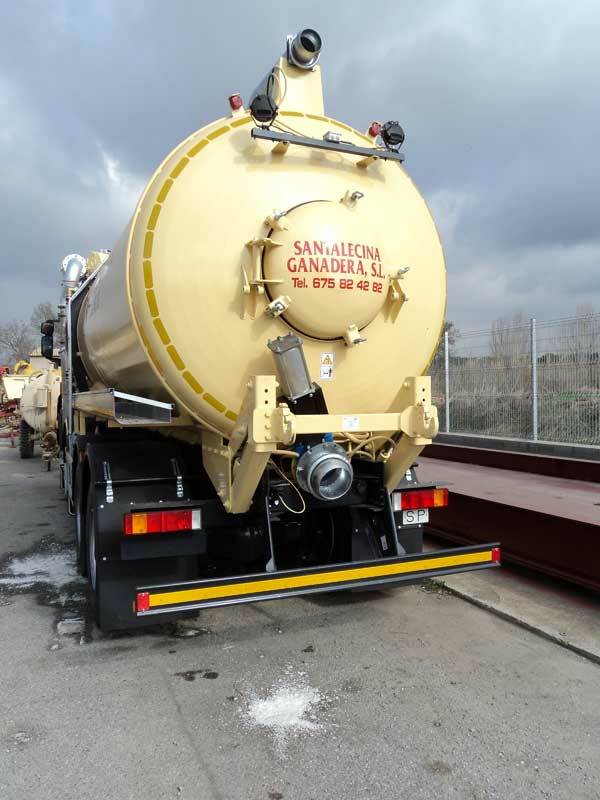 are galvanised. 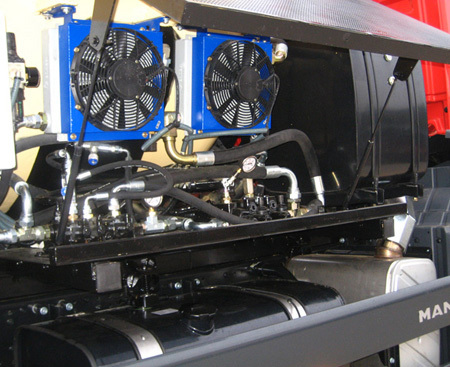 Tool box and water tank. 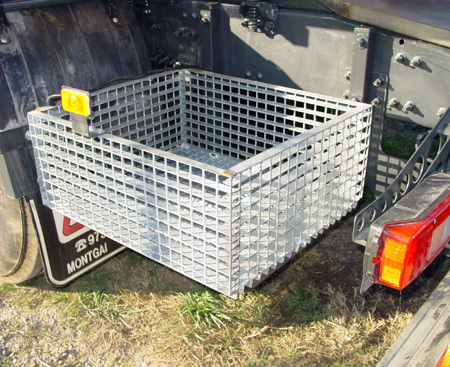 Side tray to carry the hose. 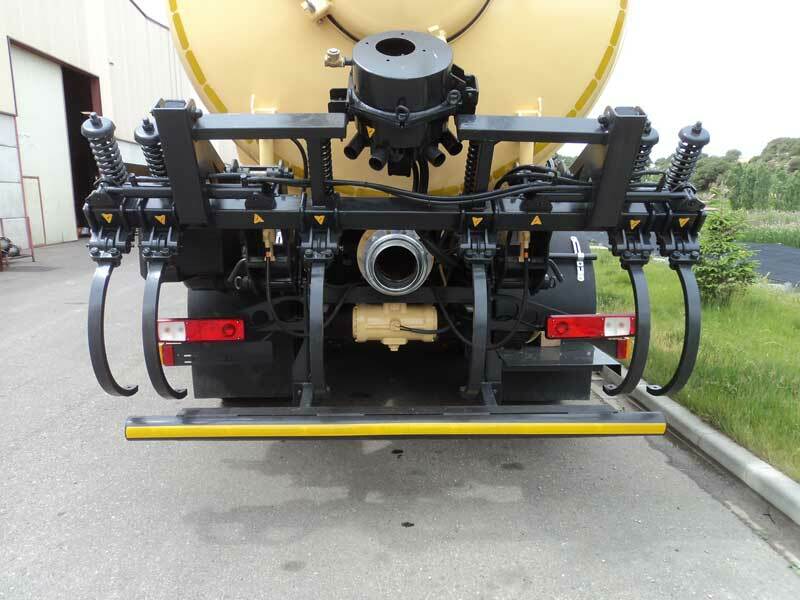 Thermoplastic mudguards with rubber skirts.